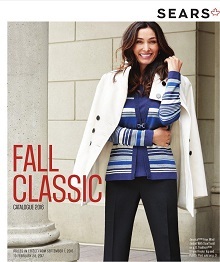 Sears is always here to help and serve women. 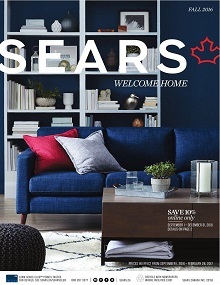 This September was amazing for all Sear customers as Sears has announced amazing collection of fragrance at some special discount offers. The Sears women fragrances and cosmetics catalogue is full of items that can serve your needs of beauty. You can pick your favorite brand and book Christmas gifts. You must be amazed to explore the current range as it includes all items from your favorite perfume to your favorite cosmetics range. Sear is always known for honoring its customer’s wish list and this special catalogue has been framed to provide all customers with the best range fragrance and cosmetic products. 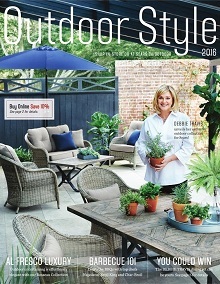 The title doesn’t say it all as this catalogue doesn’t only include fragrance products but it is a combination of fragrance, cosmetics and related accessories. 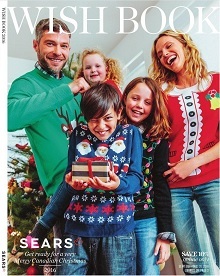 It is one of the best catalogues offered by Sears where you can pick some best Christmas gifts for your friends. So, it is the time to place your orders and save on gift items. 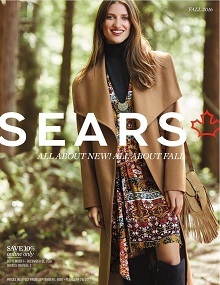 This Sears women fragrances and cosmetics catalogue consists of Nina Ricci Lair Du Temps, White diamond holiday, Calvin Klein Euphoria Holiday 2014, Clinique collection, Paco Rabanne J Millioon, Eau De Tollette, Jean Paul Gaultier Le Mole and a lot many other accessories. 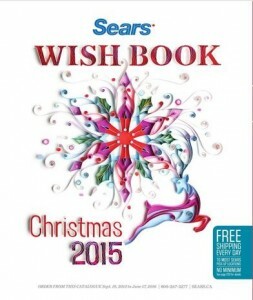 So, this September can be regarded as Sear’s customer Wishbook month as the company has reviewed the whole wish list to compose such amazing catalogues. 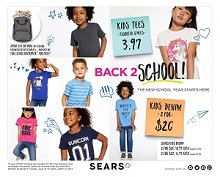 Now, you don’t need to look here and there for your favorite fragrance or other accessories and Sears has all what you desire. 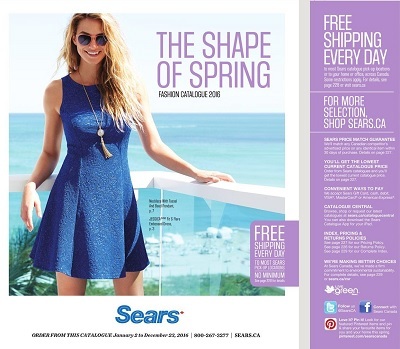 You can place online orders for your products with Sears Official Website or you should visit near by Sears store to pick your favorite items. The discount offer is available with all the products up to a specific time so, don’t miss to avail such special discounts. 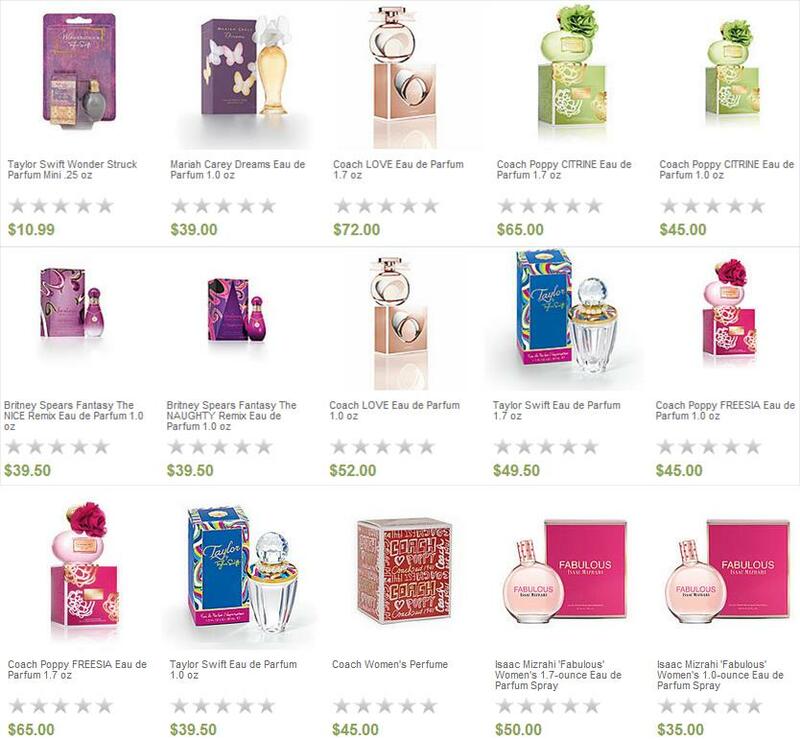 Wishbook’s fragrance part is embellished by most popular titles of the products well known by the users. You can check out the whole range via this post because we will also list some of products. This is actually a Sears catalog of accessories for women but fragrance exhibition is featured on the first section of the whole book. 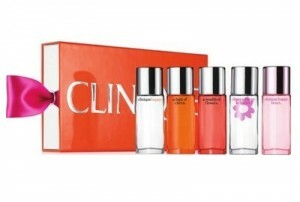 Clinique is one of the leading brand here. 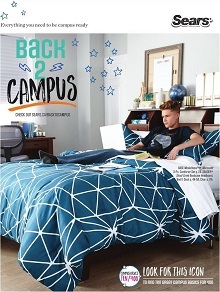 Set offers by this brand has been put on pg; 1-2. 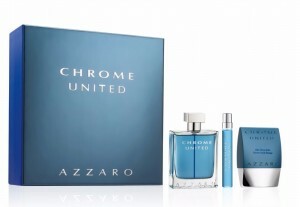 Featuring variety of fragrances that are preferred for this month to browse. A nice idea as a gift for incoming Christmas. Make your choice before prices get higher as the Christmas gets closer. The price for the set. There is also value price which is $133. Check out the details on pg; 3. 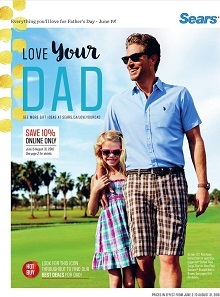 Not only women are considered by Sears. There are also very high quality and preferred products of cosmetics and fragrances for men. Classy option for men who needs always to be impressive and presentable. At all times Polo makes everything in perfect way. Another good idea to be a nice gift in this Christmas. 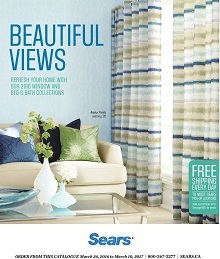 Don’t miss out these chances at Sears Stores. 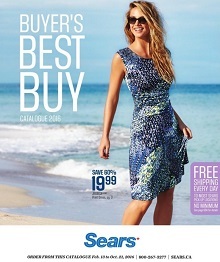 Sears womens fragrance sale online can be browsed on our site. We created a selection containing the exhibition of popular scents flavored by famous brands and their amazing chemists. 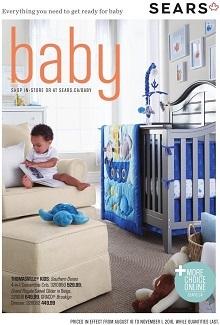 Taylor Swift, Mariah Carey and Britney Spears like brands will be found as well from this catalogue selection. The category includes various brands and is not particularly focused on any fashion, however, in general online customers and visitors may find that this list consists of very preferred elegant selections. 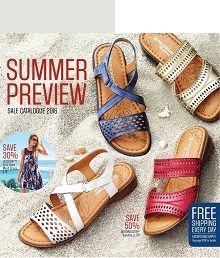 See more details about these exclusive fragrance products browsing the newest Sears Catalogue fragrance for women. Additionally you may find concentrate cologne, or spray accessory on the pg; 9.